Pure relaxation - in the sauna area with mountain view! 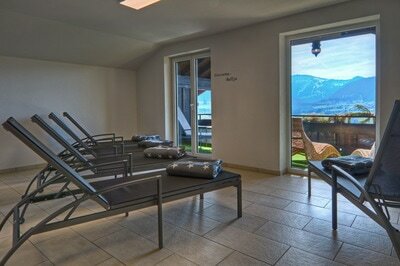 The Panoramahotel offers you a lot to relax. That's why we renovated our own sauna area (2017). 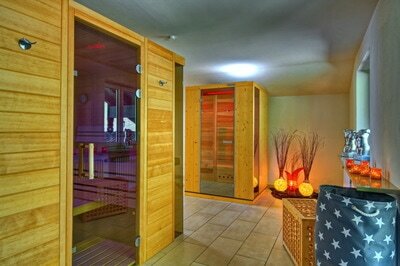 Our sauna area is available daily from 2 pm until 9 pm.